1 Amstell’s first major TV exposure was as the rather cocky team captain of the Essex All-Stars on Channel 4’s GamesMaster in 1993, the show which featured Patrick Moore’s head. Amstell was 13 at the time, had his cap on back to front, and wore massive Harry Potter-esque specs. 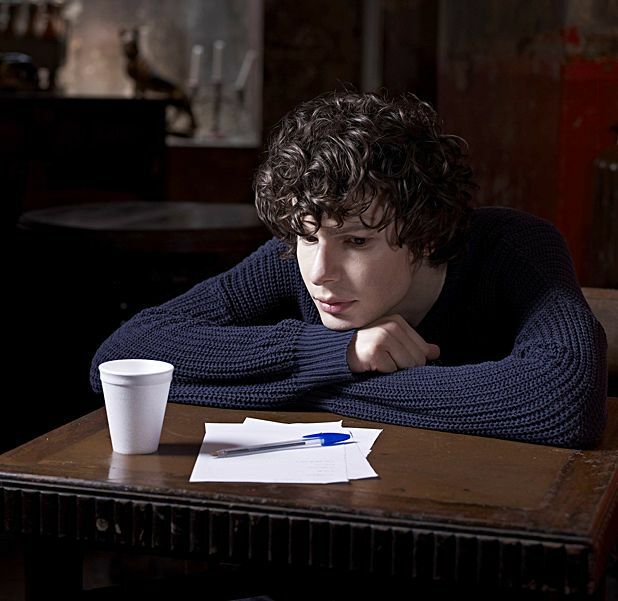 2 He made his movie debut last year in Black Pond, a low-budget indie tragi-comedy in which Amstell played a dodgy therapist who suspects a family may have committed murder. 3 In 2007, he co-wrote ‘Maxxie and Anwar’, an episode from the first series of Skins. 5 … Such as Britney Spears who reputedly wept when he suggested on Popworld that she may have gone somewhat nuts. And who can forget Preston who huffily stormed off Never Mind the Buzzcocks after a series of hilarious jibes aimed at his band The Ordinary Boys and then-missus Chantelle Houghton. Bill Bailey saved the day by finding a Preston lookalike from the audience to take his place. Ed the welder did pretty well. Queen’s Hall, Edinburgh, Thu 17 May; Pavilion Theatre, Glasgow, Fri 18 May. Skip to around 8:13 for Simon's Russell Watson comment. The ex- Never Mind the Buzzcocks host famous for his biting jibes at guests and pop stars shows off his sensitive and self-deprecating side in a new stand-up show.